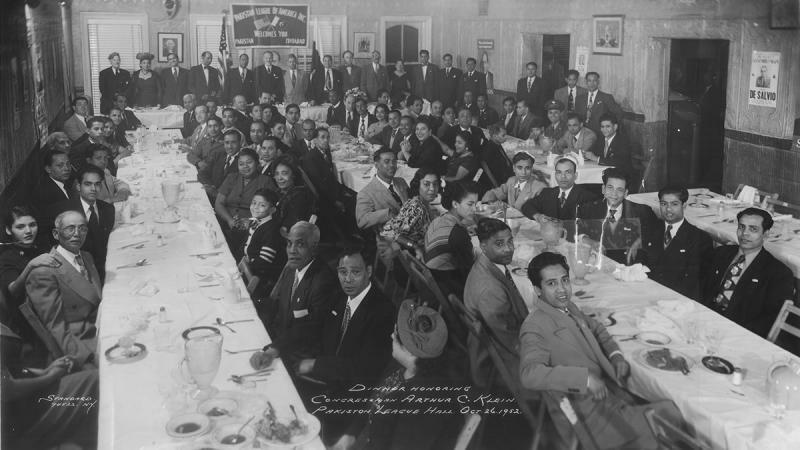 A British artist is attempting to showcase the little-known stories of Bangladeshi restaurant workers who introduced Indian food to New York, in an exhibition titled Knights of the Raj opening this Friday. 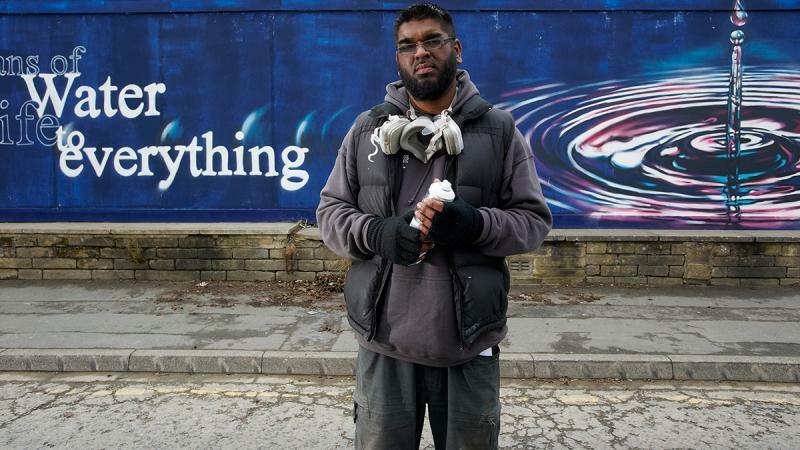 Mohammed Ali, a renowned aerosol artist and now a curator, calls it an attempt to throw the spotlight on the generation of Bangladeshis who struggled in a foreign land to make life better for the future generations. “It is a quest to understand my own identity,” says Ali, who is of Bangladeshi heritage and was born in the United Kingdom. Growing up in Birmingham, he recalls, everyone he knew, including his father, worked in the curry business and it wasn’t something that Ali was then proud of. “In fact, I used to look down upon it,” he says. It was only after his father’s death 10 years ago, the realisation set-in that how that generation of Bangladeshis had transformed the cuisine of an entire nation. 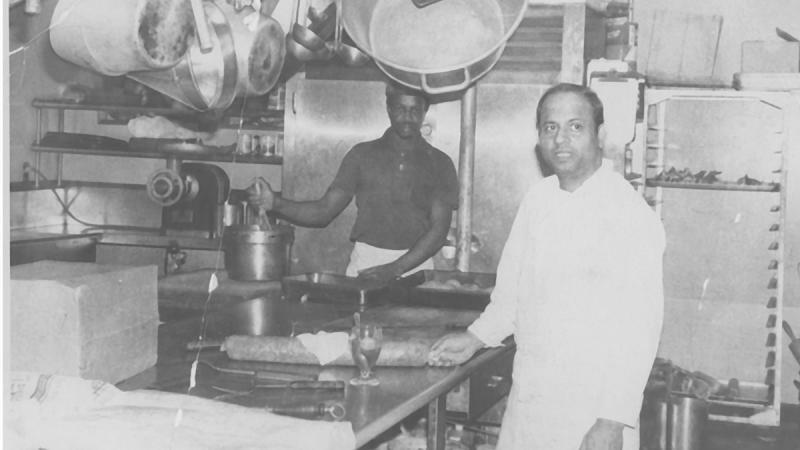 It led him to document the history of curry in England and tell the story of how immigrants from Bangladesh, then East Pakistan, introduced residents to Indian food by cooking milder versions to suit British taste buds. The documentation shaped his first Knights of the Raj exhibition in Birmingham last year and now New York City, home to the fastest growing Bangladeshi community in the United States, will showcase his new artistic installation, as he likes to call it, at the Museum of Food and Drink (MOFAD) for three weekends beginning Friday. He has recreated the famous Milon Restaurant in East Village’s Curry Row in the front room of MOFAD, where people will enjoy not just the typical British curry but also Bangladeshi street-food and authentic Bangla cuisine. “My mother Facetimed with the MOFAD chef for two hours and showed him the traditional way of cooking tenga maach and Pumpkin curry,” says Ali. His Aunt, who lives in Bronx, NY also helped with the traditional dishes. He says the exhibition will be a window into the lives of working class Bangladeshis, with pictures of restaurants frozen in time and furnishing from their home life displayed as part of the exhibit. 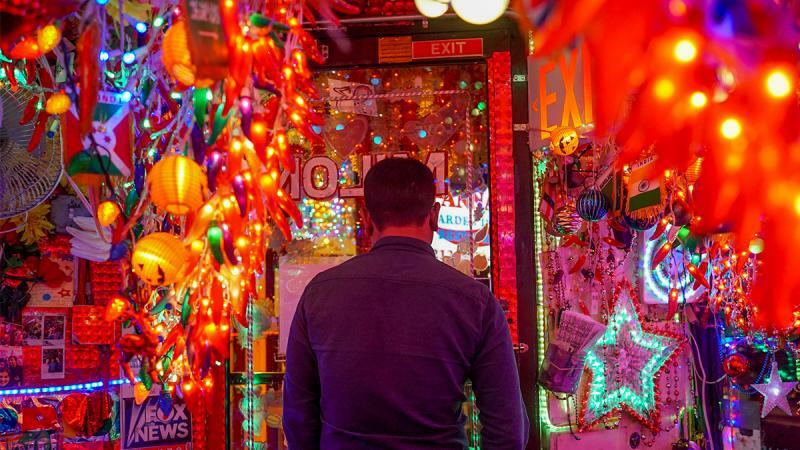 “It’s an immersive arts experience that invites visitors to experience South Asian flavors while absorbing the true stories behind what first led Bengali migrants to New York,” says Ali. The idea, he says, is not to narrate a “fluffy story of East meets West”.